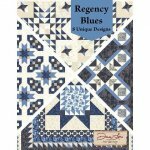 Regency Blues - Book of 8 Unique Designs by Doug Leko for Antler Quilt Designs. Another beautiful book of designs by the very talented Doug Leko. 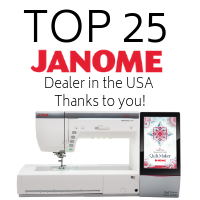 Book contains eight designs in total, all with detailed full-color instructions and photographs for four (4) pieced quilts, two (2) runners and two (2) toppers = 8 projects total. Created exclusively for the Regency Blues fabric collection by Moda Fabrics, but these timeless designs are perfect with just about any fabrics.